If you’ve ever been offered a treatment at a salon you’ll understand the importance of that extra step after a shampoo and conditioning. 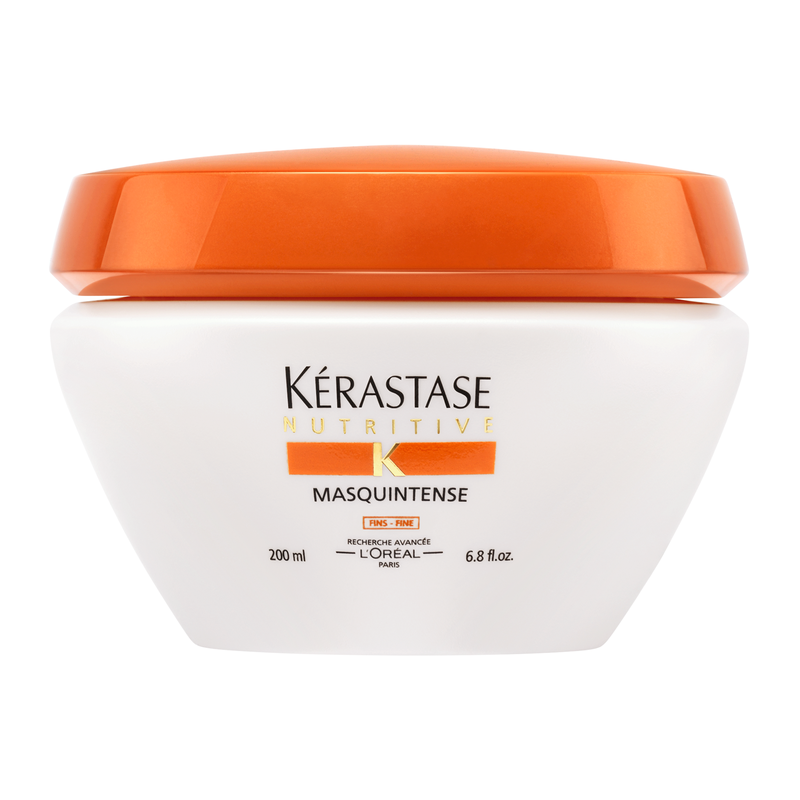 Hair masks are in effect an at home treatment and the key to restoring strength and shine to your weather battered, heat damaged hair. 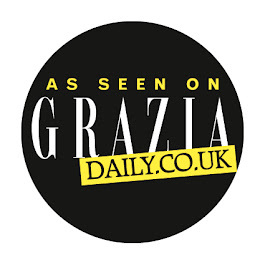 Blush contributor Gosia reviews her favourite frizz fighters. 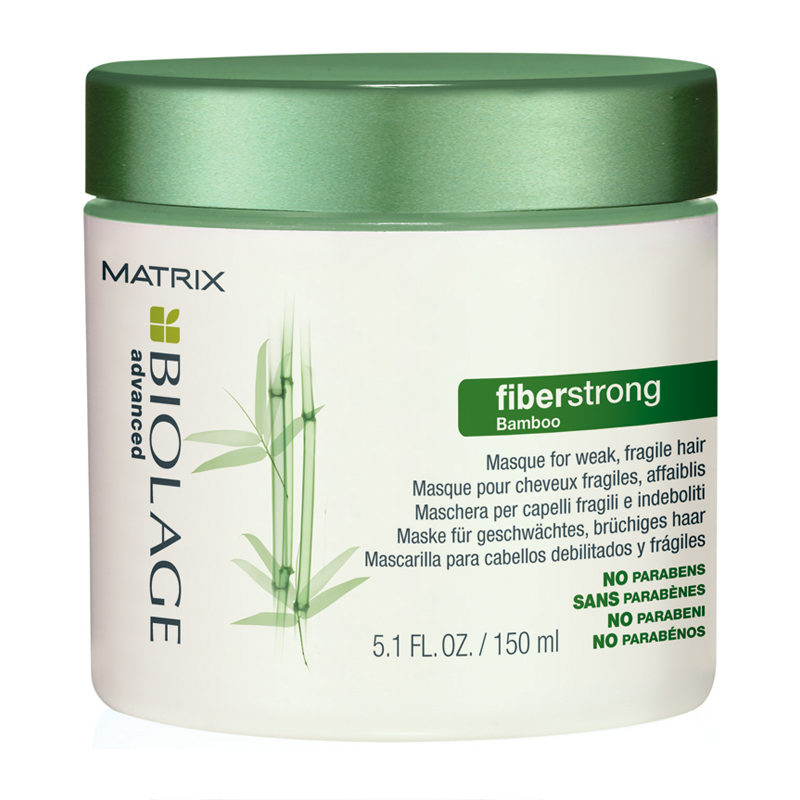 This is the Holy Grail of luxury ultra-nourishing hair masks and a true indulgence for your tresses. Gorgeously rich cream combines nature-sourced lipid and an emollient with Irisome Complex, which immediately revives and smoothes hair from root to end. After the first application it transformed my curly frizzy mane into silky-soft and shiny locks-and this is not an easy task, believe me. The thick texture makes the product last longer, so you get a great value for your money. I was expecting big things from this mask and I wasn’t disappointed. 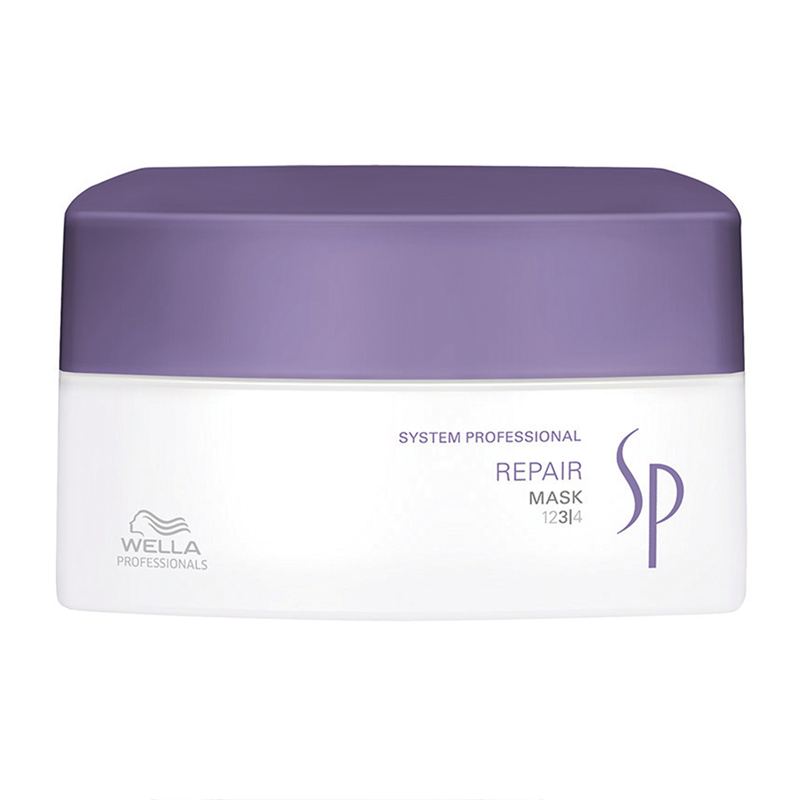 Bringing together SP Polishing technology- a blend of special oils and care ingredients- it transforms weak and dull hair, repairing daily damage. Wella’s SP smoothes the hair’s surface to optimise light reflection and softens even the most deeply stressed or overworked hair, protecting it from further styling damage. Affordable luxury in a pot that comes with the promise to make your unruly hair stronger and smoother, certainly deserves its name. Specially formulated for fragile hair, the mask contains Intra-Cylane and Bamboo, known for its resilience, filling gaps in the cuticle and enhancing fibre integrity. Hair is reinforced with a radiant shine, meaning less breakage during brushing and less hair down the drain.